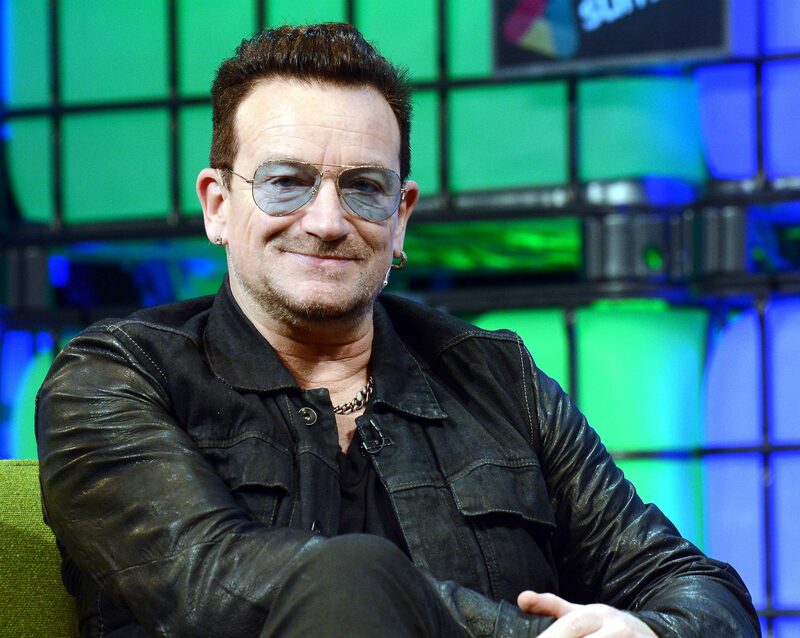 U2 was forced to cancel a show in Berlin after Bono lost his voice. The lead singer was performing on-stage when his voice suddenly went. Fans were told that there would be a short break in the performance, but were later informed that the concert would not be continuing. 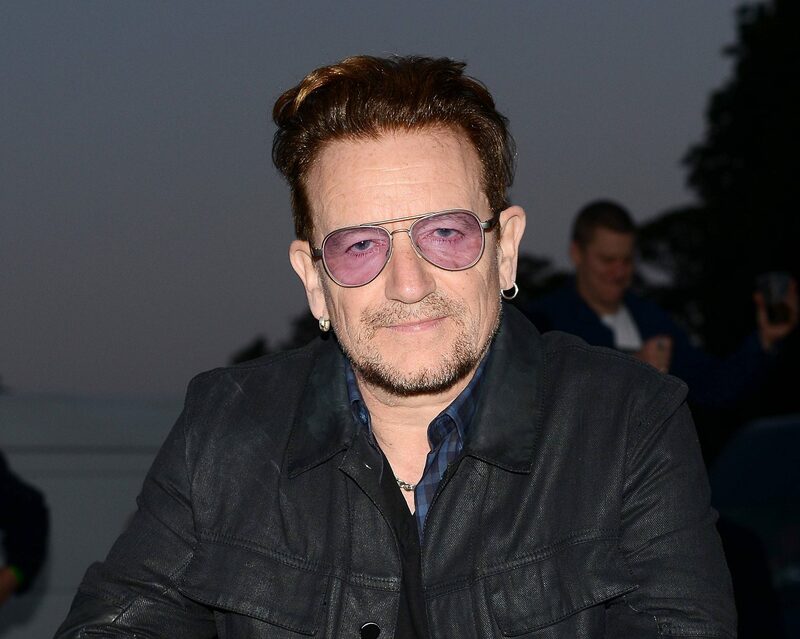 The band promised to reschedule the gig as Bono said on-stage: “We’ll play another show some other time” after apologising to fans.